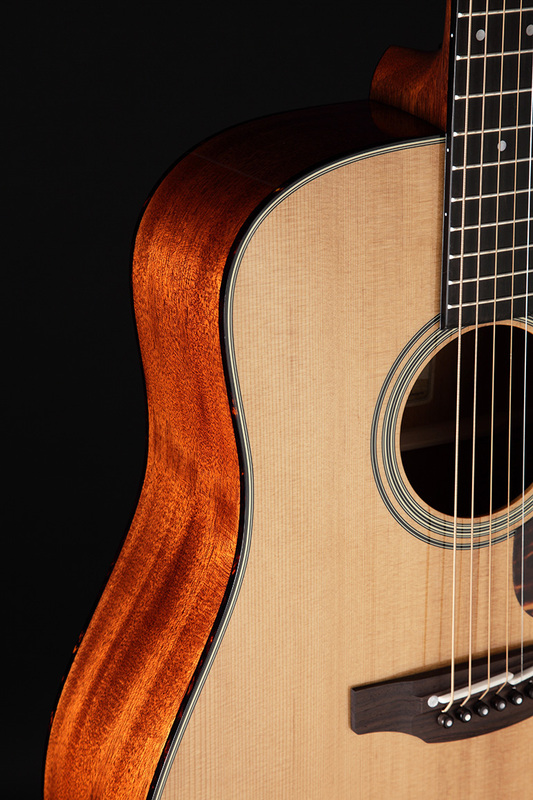 The quick response, balance and projection ordinarily found in a well-played vintage instrument is yours right out of the case with the EF340S-TT. 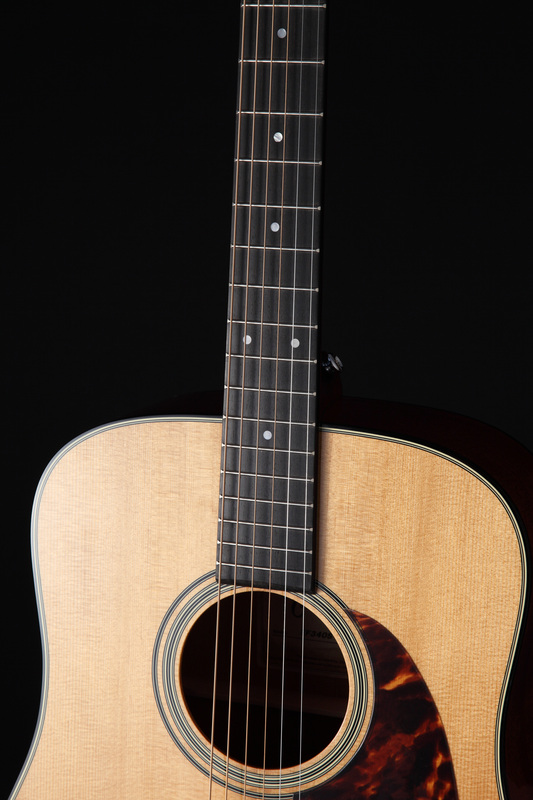 A solid spruce 'Thermal Top' drives solid American mahogany back and sides on this traditional non-cutaway dreadnought. 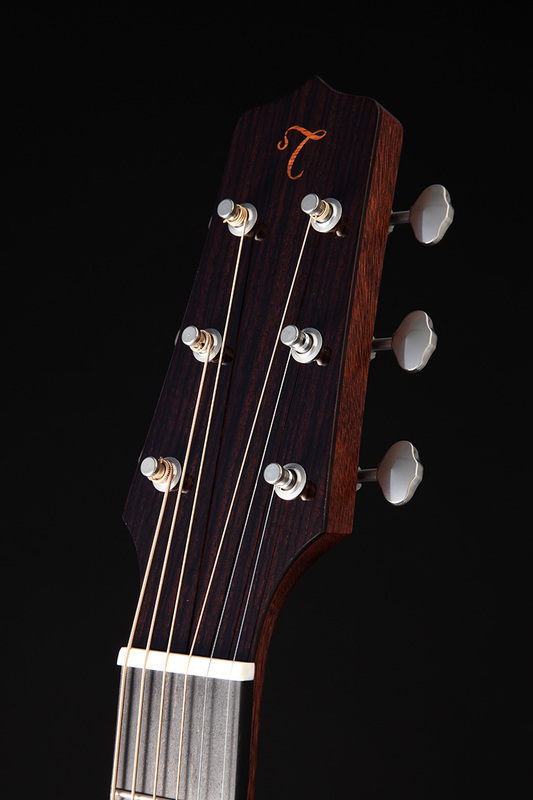 Faux tortoise shell binding and pick guard, open gear butterbean tuners and understated 'T' logo appropriately accentuate the vintage sound of this killer instrument. 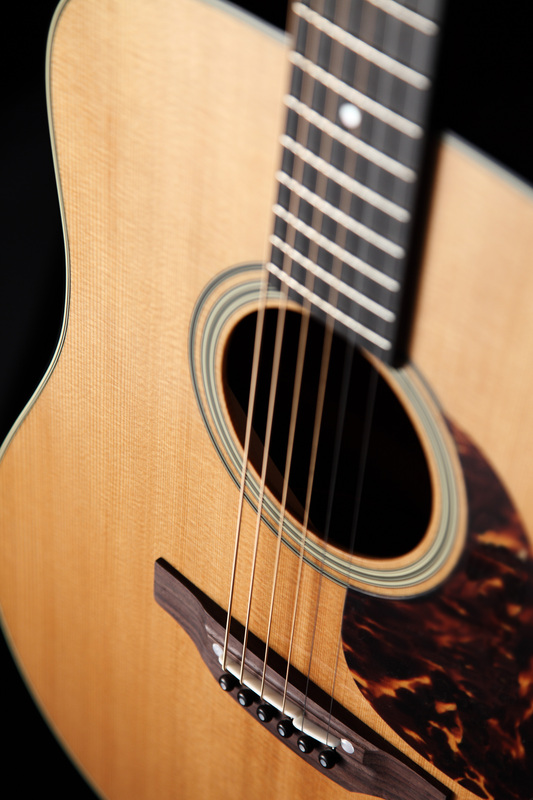 The vintage look, feel and sound of this hand crafted instrument must be experienced to be believed. 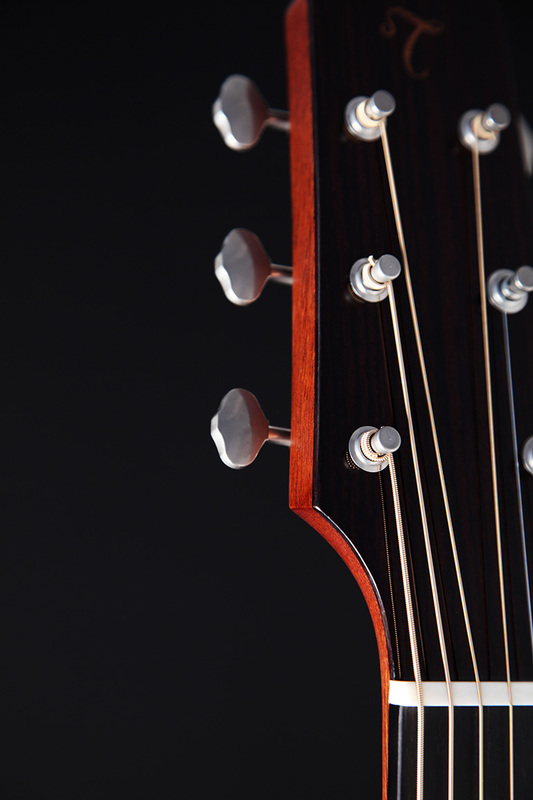 Factor in the world renowned Takamine ‘Palathetic’ pickup and the organic transparency of the new low profile, high performance TLD-2 line driver preamp, and you have the absolute best of all acoustic guitar worlds.